How can the provisioning of IT resources be automated and made available to cloud consumers on-demand? When a cloud consumer chooses what IT resources it would like to lease, having the actual provisioning of these IT resources performed manually can require too much time and human interaction to be sufficiently effective and responsive. 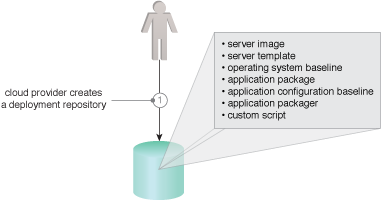 A system can be established to execute and coordinate the automation of a range of provisioning tasks and processes. 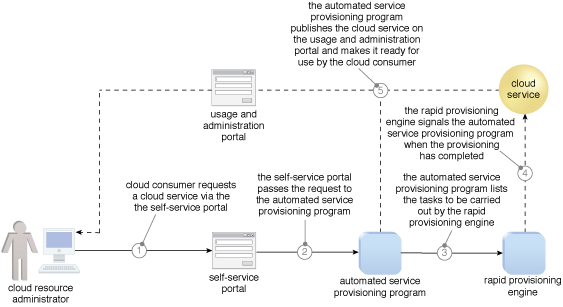 Complex auto-provisioning systems can be assembled, each generally comprised of a rapid provisioning engine and an automated provisioning program. 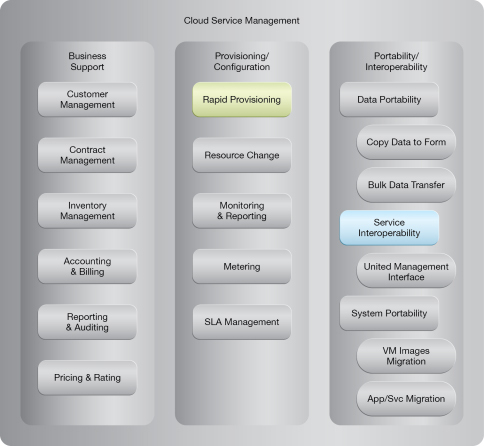 The cloud provider creates a deployment repository that stores system components. 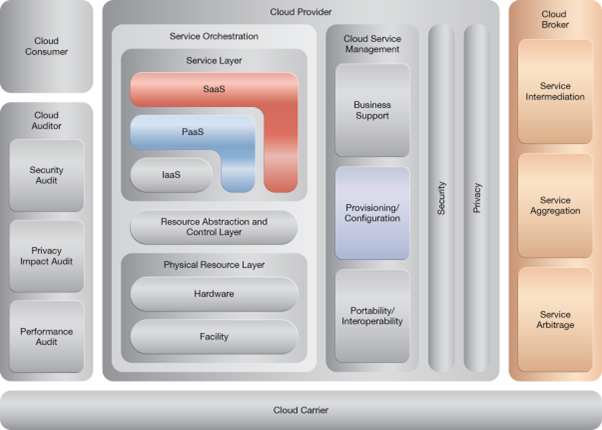 A sample cloud architecture resulting from the application of the Rapid Provisioning pattern.